Culture Night is an annual all-island public event that celebrates culture, creativity and the arts. Taking place each September, arts and cultural organisations and venues of all shapes and sizes, including the National Cultural Institutions, extend their opening hours to allow for increased access to the public. CMC participates in Culture Night each year with an eclectic, live programme of free events showcasing to the public the work of the Centre and the composers and music it represents. The building opens up for an array of performances and talks by leading Irish new music groups and performers. The event has also hosted 'happenings', workshops, exhibitions and works-in-progress by Irish composers. 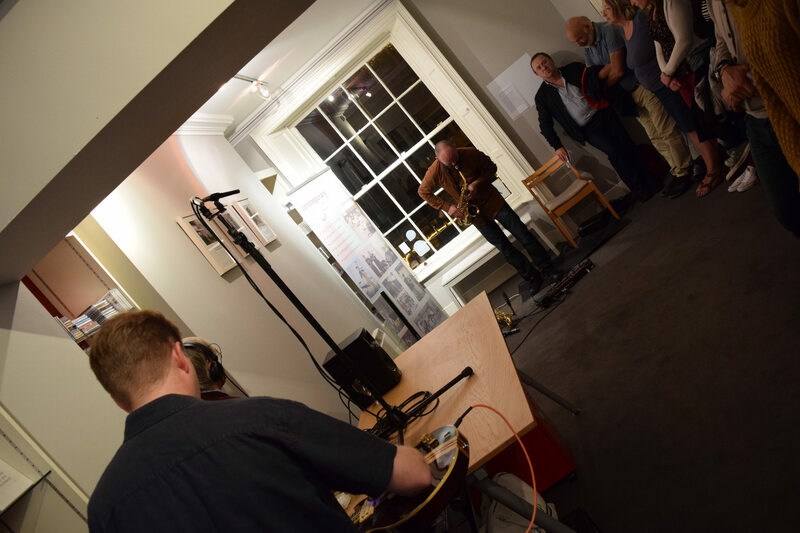 2015 Culture Night in CMC showcased the Centre's successful Salon series across the night, interspersed with electronic sets in the Centre’s outdoor courtyard. Performers included duo Gavin Brennan (saxophone) and Aileen Cahill (keyboard), Composer Anna Murray and soprano Michelle O’Rourke, Dublin-based composer and musician Enda Bates performing on live electronics and tabletop electric guitar, crOw, a duo featuring Cathal Roche on saxophones and Ian Wilson on live electronics and sound objects. Also featured was a new multi-media piece for electronics and visual media by Seán Clancy, developed in CMC across the week leading up to Culture Night. 2016 featured Jennifer Walshe, Nick Roth & Panos Ghikas with a programme of new music with live performance, film screenings and talks surrounding Walshe’s Aisteach project, a fictional history of the Irish avant garde. 2017 and 2018 both featured 'pop-up' operas by composers performed in CMC's outdoor courtyard - Beneath Iseult’s Tower, a collaborative opera written by Elis Czerniak, Sinéad Finegan and Norah Walsh for Culture Night 2017, and Xenia composed by Nick Roth in for 2018.